Gary Nicklaus wins in his 2nd professional debut at 50 years old! LAKE WORTH, Fla. – Gary Nicklaus from Jupiter, FL made a 15 foot par putt on the tough par-4 finishing hole to win in his first start on the Minor League Golf Tour. His 5-under par 66 on the West course at Fountains Country Club was good for a one shot victory. The son of the legendary Hall of Fame golfer Jack Nicklaus, Gary birdied Nos. 3, 4, 9, 13 and 14, earning $1,000 from the $6,230 purse. The younger Nicklaus turned 50 on Jan. 15 and has received a sponsor exemption into the Oasis Championship, Feb. 8-10 at Broken Sound Club in Boca Raton, FL. The Oasis is the first full field of the year on the PGA Tour Champions. Gary played on the PGA Tour from 2000-2003, losing in a playoff to Phil Mickelson in 2000 at the BellSouth Classic in Atlanta. 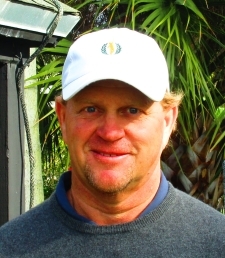 After making 122 PGA Tour starts, Nicklaus regained his amateur status in 2007 and won the Palm Beach County Amateur Championship in 2008 at the Lost Tree Club. 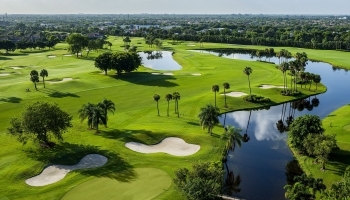 Nicklaus is set to compete one more time in the MLGT Major I Monday and Tuesday at the CC of Coral Springs as a final tune up for the Oasis Championship. Tied for second at 67 among the 45 starters in the MLGT’s ninth tournament of the year were David Kocher of Charlotte, NC, and Blake Morris of Waterbury, CT. Kocher made his sixth birdie of the day at the par-4 18th hole, Morris his only bogey at the closing hole. Each received $615 and $173.50 from an optional bonus pool for a total of $788.50 apiece. 50% of the field earns a check. WEST COURSE. 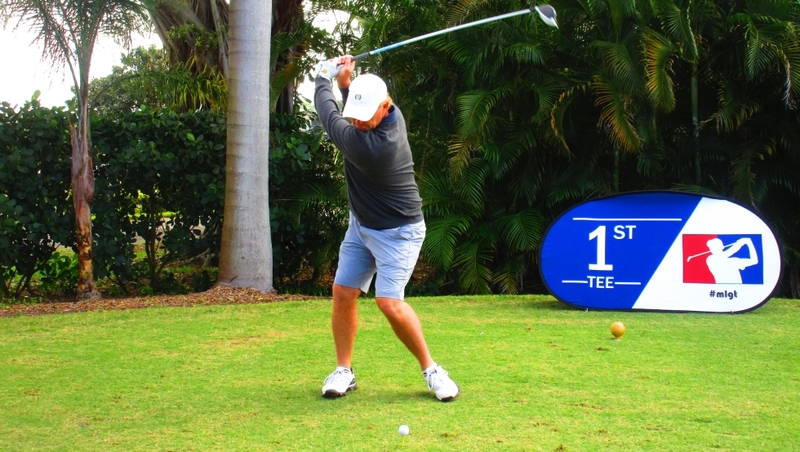 Come play a tournament on the course that is hosting pre-qualifying for the Puerto Rico Open on Thursday 2/14.